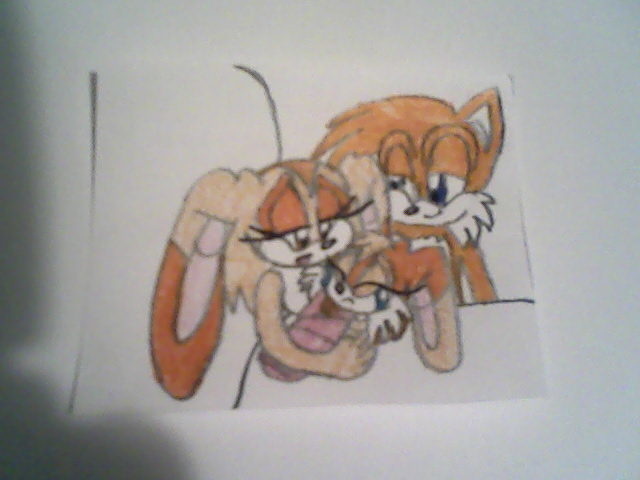 The birth of the Daughter of Tails and Cream named Milkshake. Thanks. I'm glad you think so.